is not allowed by copyright laws. Contact me for custom made kits and samples! in two tunings, recorded in high quality, stereo at the resolution of 24bit / 44.1KHz and 16bit / 44.1KHz. 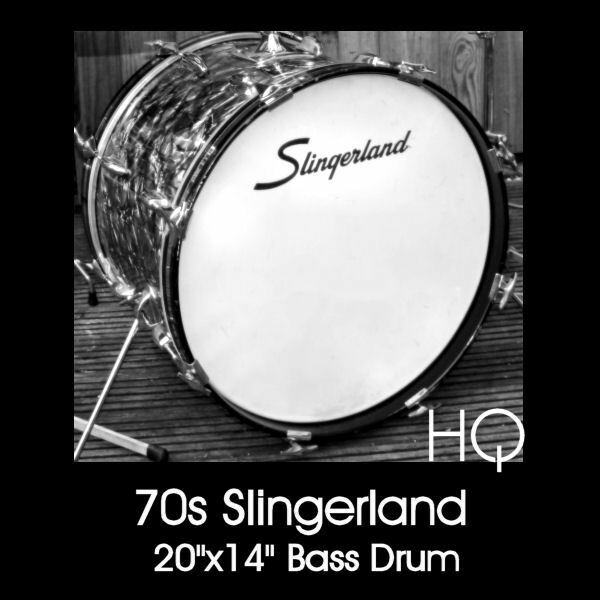 recorded in high quality, 16/24bit 44.1KHz, in 3 different setups: Snare Off, Snare On and Low Snare. at the resolution of 24bit and 44.1KHz. 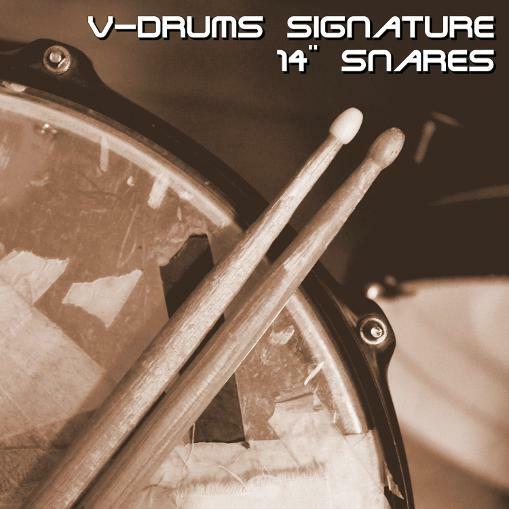 This pack contains 11 14" Signature Snares sampled in 20, 30 or 40 velocity levels. 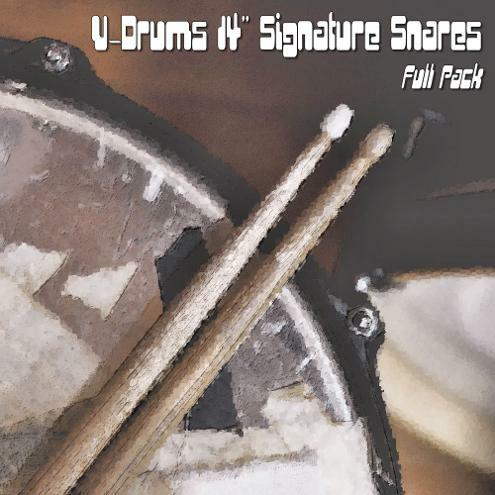 This pack contains 11 signature snares sampled in mono with 3 dynamic levels. Non-exclusive License to incorporate sounds in sync and within audio, v isual, or multimedia productions. Sounds cannot be distributed independently of an audio, visual, or multimedia production. 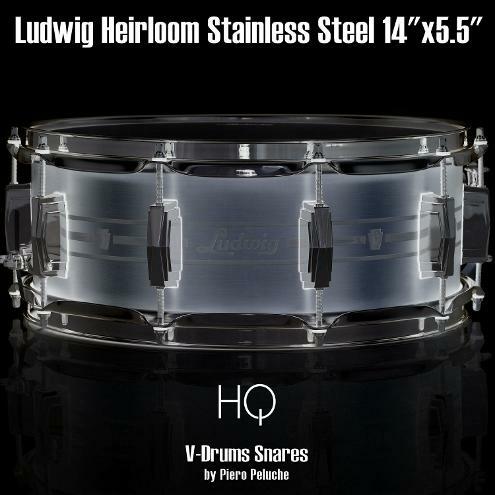 All the Drum Samples purchased from Piero Peluche are licensed, not sold, to you by Piero Peluche. 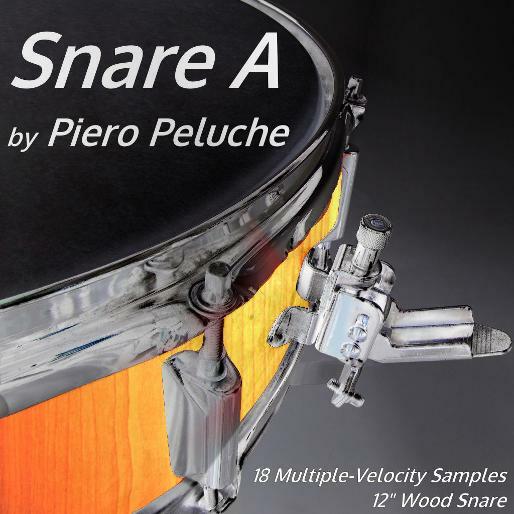 By purchasing Drum Samples from Piero Peluche you are granted a non-exclusive license to incorporate Piero Peluche's Drum Samples in sync and within audio, visual, or multimedia productions. Audio, visual, and multimedia productions that qualify include film, TV, radio/TV/internet advertisements, website media, video games,presentations, albums, and soundtracks. 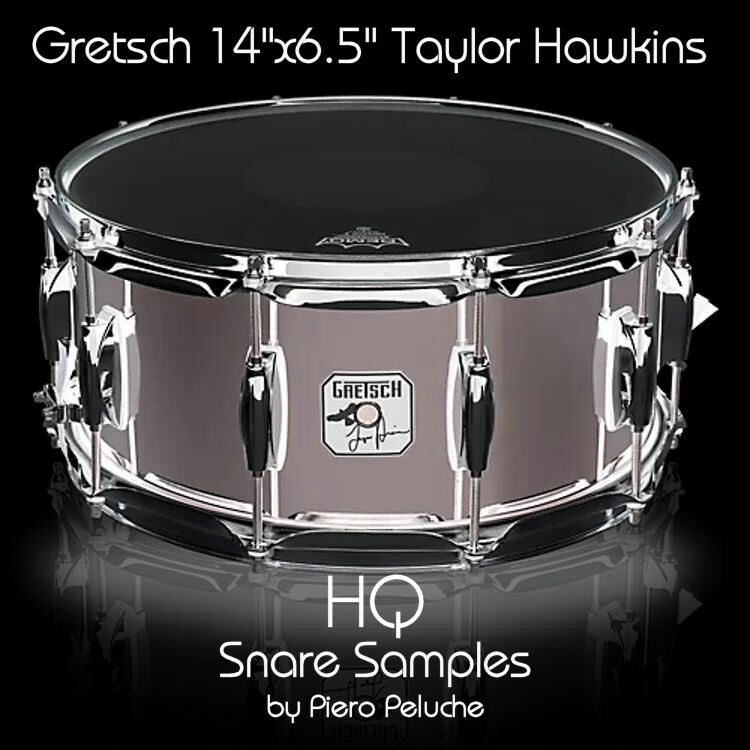 Piero Peluche's Drum Samples cannot be used in any productions for any sound and/or loop libraries. 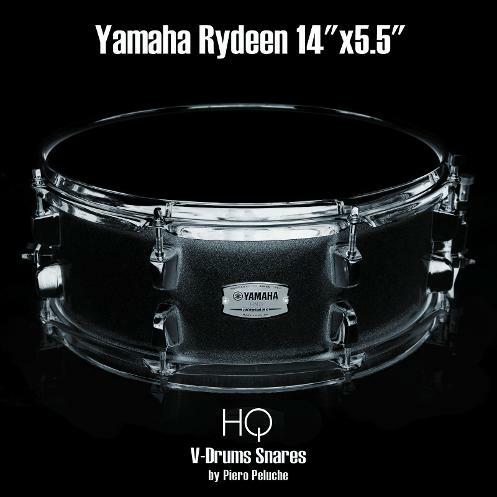 The licensee may use Piero Peluche's Drum Samples without additional royalties, license fees, or any other fees due to Piero Peluche. The licensee may not distribute, sell, rent, lease, sublicense, assign, or otherwise transfer any of Piero Peluche's Drum Samples except as incorporated in an audio, visual, or multimedia production. 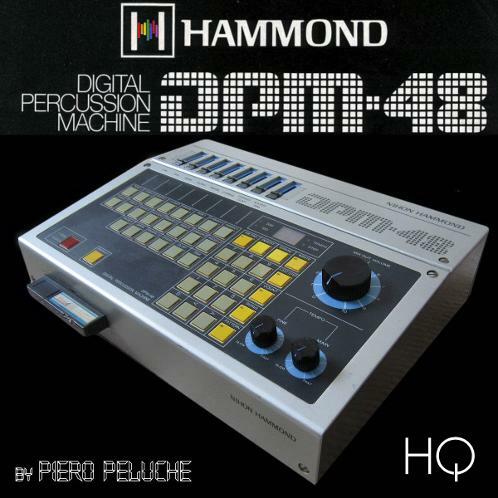 The licensee may not distribute Piero Peluche's Drum Samples (original or modified) independently of an audio, visual, or multimedia production.